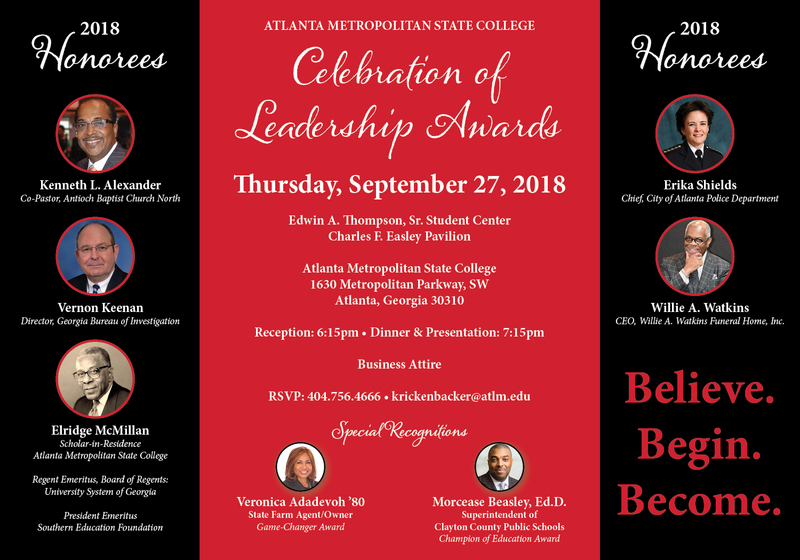 Strategic Marketing and Advancement is the fundraising, marketing, public relations, alumni relations and development division of Atlanta Metropolitan State College (AMSC). The team supports AMSC's commitment to academic excellence and quality in all aspects of its programs and services. We advance Atlanta Metropolitan State College in four ways: 1) develop partnerships with individual supporters, corporate entities, and civic organizations; 2) respond in a timely manner to requests for information from the media and the general public; 3) provide quality marketing materials to enhance the institution's image, and 4) maintain relationships with the college's alumni. To promote exceptional growth at Atlanta Metropolitan State College by providing outstanding performance from the Advancement team. We are committed to the guiding principles of pursuing excellence by embracing the values of integrity and maintaining a commitment to equity, fairness, and cooperation in every aspect of the college's practices and operations while always striving to remain a vital constituent of the community.